Today, the European Parliament missed its opportunity to help fish populations in the Adriatic Sea recover from critical overfishing and thus failed to ensure a sustainable future for the world’s most overfished region. WWF now calls on the European Commission to withdraw its original proposal and come forward with a new management plan. Despite negotiating on a fisheries management plan for the Adriatic Sea for over a year, the Parliament has voted to manage the region’s fishing activities (covering waters in Italy, Croatia and Slovenia) with a business-as-usual scenario in waters already facing a fisheries crisis. The plan calls for a meagre 4% reduction in catches of sardines and anchovies between 2020 and 2022; this falls below the emergency 5% reduction which had to be adopted at the international level by the United Nations one month ago to avoid the collapse of these fish stocks, rendering Parliament’s efforts ineffective and a waste of time. Both figures are far from the scientific recommendation to immediately reduce catches of these species by 10% and 25% respectively, demonstrating just how far from the mark the European Parliament’s effort on the issue has fallen. The fisheries management plan for the Adriatic Sea was originally proposed in February 2017 to provide a long-term governance tool for the sustainable management of fish stocks and to reduce the impacts of fishing activities on the marine environment. Instead, by just a few votes, MEPs have now rejected the introduction of a more efficient management regime which would have brought innovative approaches to Adriatic fisheries and benefited the ecological and socio-economic fate of the region. The plan, as adopted by Parliament, also fails to introduce a single measure to limit the impacts of fishing activities on the marine environment. As the plan would only apply until 2022, a new multi-annual plan will most likely need to be negotiated and adopted in just a couple of years to prevent the Adriatic Sea from once again being governed by several different and contradictory legal frameworks. WWF will be looking to the new European Parliament in 2019 to be far more ambitious and recognise the importance of sustainable practices for healthy seas and prosperous fishing communities in Europe. Over 90% of assessed Mediterranean fish stocks are overexploited (Scientific Technical Economic Committee for Fisheries), making it the most overexploited region worldwide. 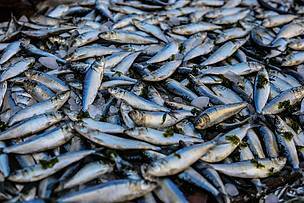 The situation is not different for anchovies and sardines in the Adriatic Sea, which are at extremely high risk of collapse. 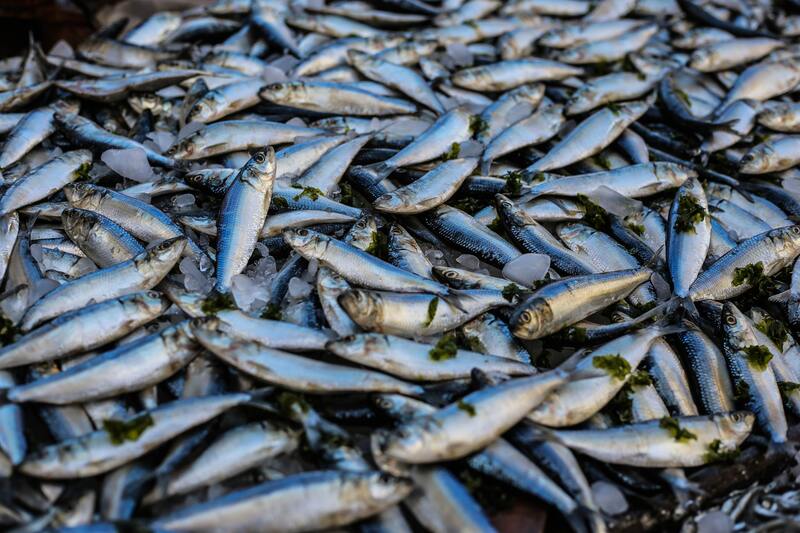 In October 2018, the United Nations General Fisheries Commission for the Mediterranean (GFCM) had to adopt emergency measures for the years 2019-2021 to avoid the collapse of the stocks. These emergency measures were actually more ambitious (5% annual catches reduction and spatial closures to fishing) than the plan adopted by the Plenary session of the European Parliament (only 4% annual catches reduction).